We care for our craft and the people behind it. We’re proud to offer a comprehensive package of benefits, rewards and opportunities. And did we mention beer? We want our people to be happy and healthy, so they can thrive in delivering our mission at Big Rock. We show support for our Big Rockers by offering a competitive insurance, health and dental plan with a health spending component, an employee assistance program, and a matching retirement savings plan. We hold fun company-wide social events, provide steep industry and merchandise discounts, and of course, we offer sweet beer perks. We encourage our people to break out of their routines and explore something new. We offer all full-time Big Rockers competitive vacation time and flexible scheduling options to take care of business at work and at home. You want to learn. We want to teach you and give you the chance to learn and grow. Big Rockers are a curious bunch, always striving to learn new things. That’s why we provide both formal and informal training and learning opportunities to help them advance in their careers and realize their dreams. On the Job training: Think onsite Excel classes, assistance towards a designation you’ve always wanted, brewing classes, industry seminars, even learning a craft secret or two from a fellow Big Rocker. Rotation opportunities: Want to do Sales in Toronto? Be a Brewer in Vancouver? Maybe manage Logistics in Calgary? 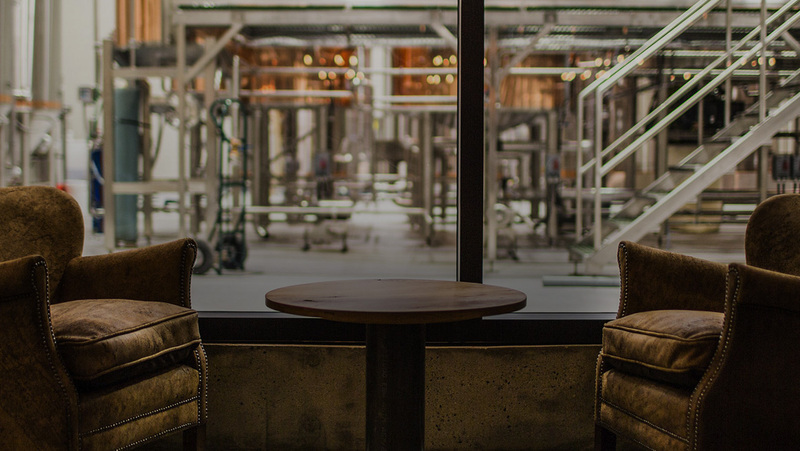 We’ll support you in switching to roles in other departments or locations to advance your knowledge and exposure to the whole spectrum of the beer business. 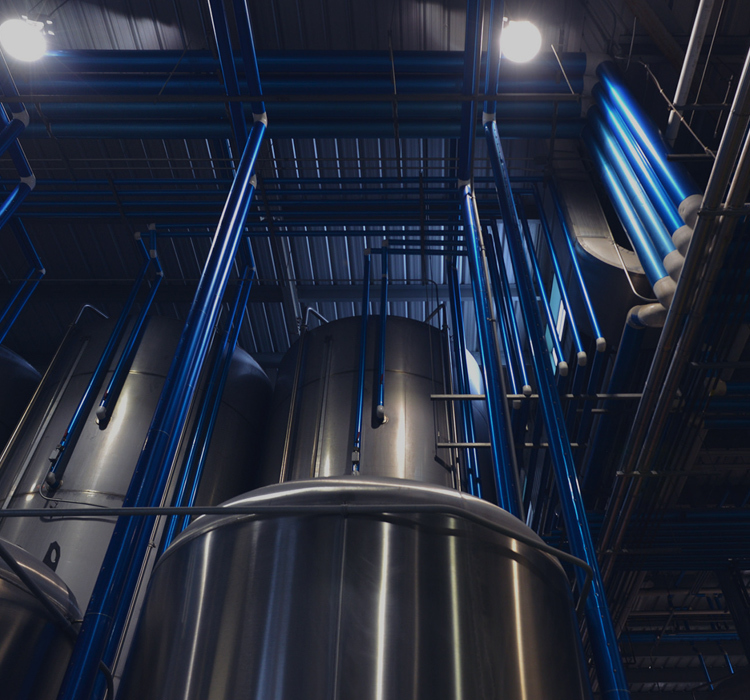 Brewing Talent Development Program: We offer a unique opportunity to our brewers who wish to advance their craft by pursuing a certificate or diploma in Brewing or 5th Class Power Engineering. We also have a Quality Control and Laboratory Immersion program that allows brewers an opportunity to do a yearlong rotation. 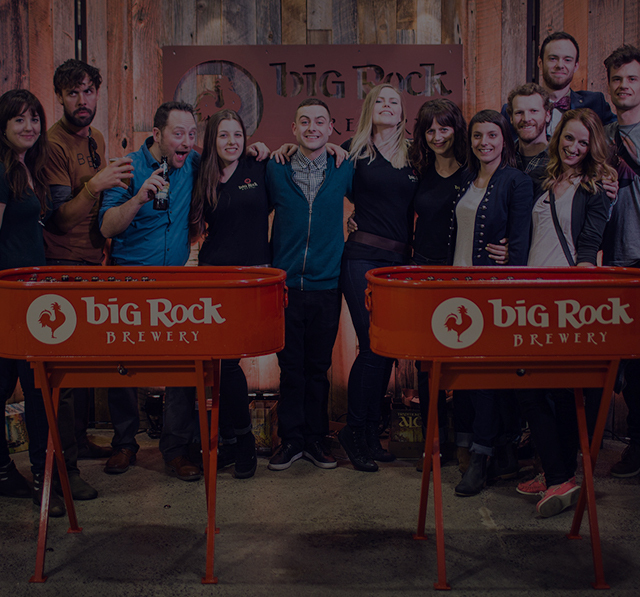 We are now proud to have breweries in Calgary, Ontario and Vancouver – making us one of Canada’s largest, independent, true craft brewers.